We’re glad you joined us. Over our 150 years, we’ve been making some of New Zealand’s favourites: biscuits, golden potato chips and nutty bars. It’s been a pretty delicious journey, but for us, it’s been about more than just the food. Ever since John Griffin opened our first factory early in the 19th century, our communities have mattered to us too. 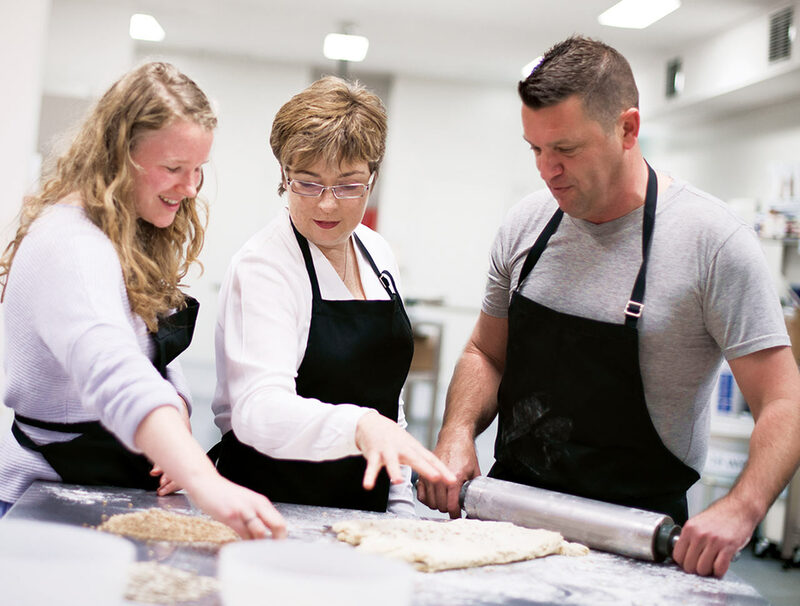 Here at The Griffin’s Food Company, we’re about getting stuck in and helping where we can, so everyone gets the chance to share in our passion for life and food. Our brands have been part of New Zealand’s history for 150 years. Join our team and help us build on a legacy. 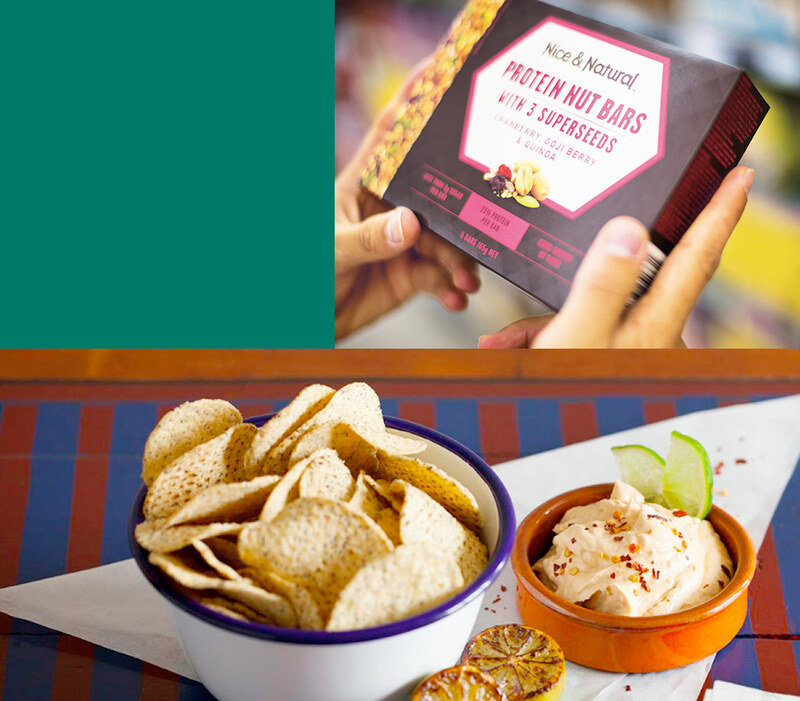 Whether you’re up for an indulgent choc hit, a trip down memory lane, a salty snack or protein nutbars, our range of food has something in there to suit.